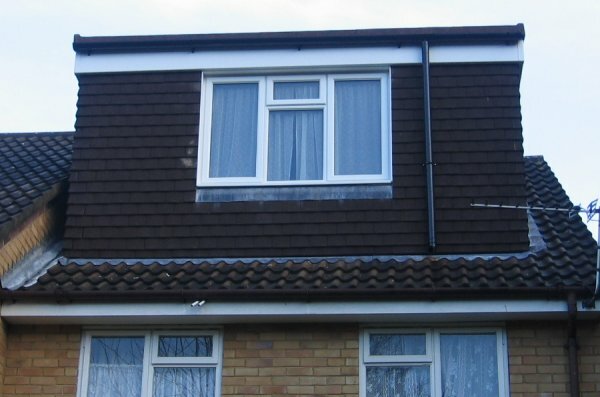 Metropolitan Home Improvements have been specialising in loft conversions since the company was formed in 1988. We are passionate about maintaining a first class service, ensuring our customers are completely satisfied with every aspect of the installation. All work is completed by our own teams of skilled people to a high standard and is continuously monitored by our Building Manager. Safety forms a very important part of the Building Regulations and the rules are rigidly applied to safeguard not only the structural integrity of your property, but above all to ensure a secure environment for you and your family. The regulations are designed to make certain your conversion is as strong if not stronger than any other part of your home, well insulated, soundproofed and protected from fire. We often have to change your doors for fire-doors so that you and your family are always protected. Various other items such as smoke alarms are also required to make sure your new room or rooms are as safe as possible. The work is monitored at various stages by the Building Control Officer who will eventually provide a certificate confirming all is as it should be. Service is part of our philosophy - it begins with our first visit to your home, continues with plans and Local Authority approvals, then throughout the building work and long after. 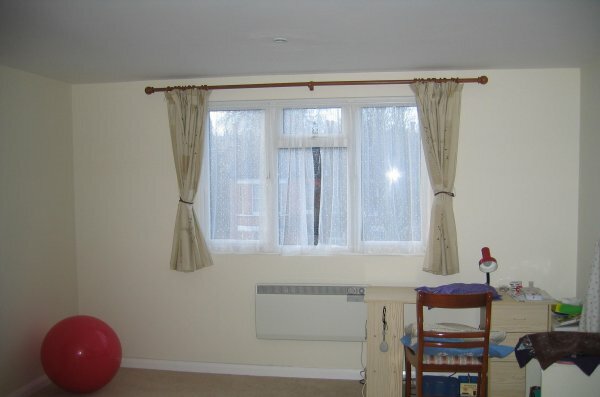 We offer a value for money service that you'll appreciate year after year with a problem-free installation. We have a fixed price policy with no hidden extras. We offer a free, no obligation survey followed by a written quotation, design drawing and specification to study, at ease, in your own home. We cover virtually the entire South East, including South London, South East London, South West London, parts of Hampshire, all of Kent e.g. Bromley, Dartford, Tunbridge Wells, all of Surrey, e.g. Croydon, Kingston, Guildford and most of East Sussex and West Sussex, including Crawley and Eastbourne.